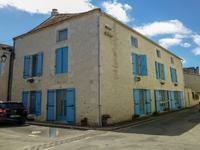 Lovely 5/6 bedroom home plus office just outside La Force, with its shops, restaurant and services. 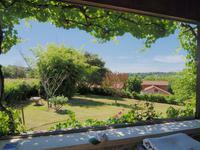 Only 15 minutes from Bergerac and its airport. This beautiful 5/6 bedroom Perigourdine home has everything one would need including, large . . .
With gorgeous gardens and private drive this property would make a wonderful home with rental . . . 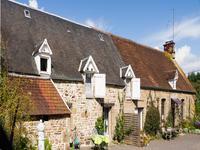 Right in the heart of Pont d'Ouilly, the most pictoresque village in the Suisse Normande on . . . 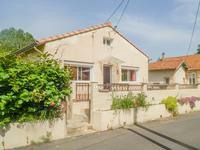 Situated in the centre of Lourdes just steps from shops, restaurants, the market, the . 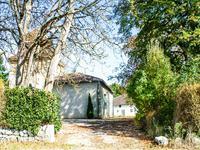 . .
Charming stone cottage near Montignac home to Lascaux, situated in a quiet location, in a . . . Exceptional site on 1200sqm of land totally fenced, without neighbours. Attractive, light . . .
A well maintained, light and spacious 4 bedroom home in a small hamlet close to Moncoutant. . . .
Renovated stonebuilt farmhouse in a elevated setting with vues. Mainhouse : Summer room with lovely view 17 m2 Bath 7,75 m2 Kitchen with fireplace . . .
Close to Frévent, under 30 minutes’ drive to Hesdin and only 1hr30 to Lille or Calais, this . . . This large property is based in a quiet lane in the countryside just ten minutes from the . . . Located In the heart of our charming Spa town, in a pleasant environment, close to the . . .
Riverside, renovated, traditional 3 dbl bed, 2 bath, plus separate studio, walk to golf course. Exceptional views. Rare opportunity to own a stunning riverside property, exceptional views, in a beautiful . 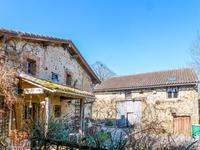 . .
Charming stone property in Dignac comprising: house, gîte, barn, large garden and woodland, all aminities on 3km. 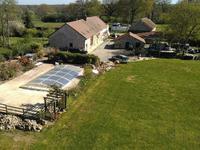 This property offers a single-storey house of 100m2, a detached gîte of 60m2, garage, barn, . 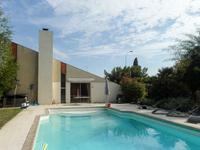 . .
A spacious 4-bedroom detached house with a 10m x 5m enclosed pool, a cottage, outbuildings . 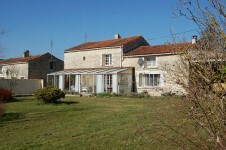 . .
Roomy detached house with gite in just under three acres with parcel of woodland. 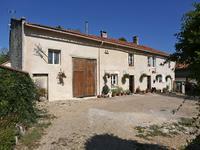 Walking distance to the village and only 6km from medieval Domfront. Five/six bed house in over a hectare. Paddock and gorgeous mature garden with outbuildings. . . . Superb business potential for this very private and beautiful setting. Three houses . 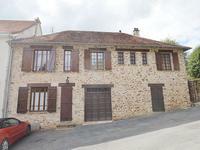 . .
Beautiful large stone maison divided into two charming dwellings, available for immediate . . . 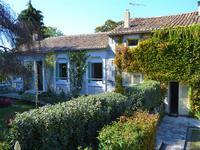 If you are looking for either a gite complex and a home or a property with accommodation for . . . 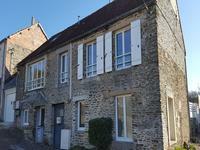 Beautifully converted longere and successful gite business for sale near Carrouges! 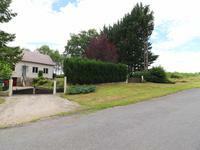 Beautiful 2 bedroomed home with 2 gites offering a further 5 bedrooms set in its own land and . . . 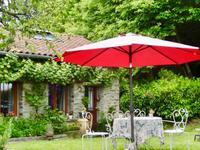 Looking for a gite complex plus family home or a property to suit several families living . 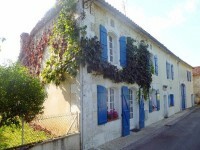 . .
Charming stone built house with 2 bedrooms and an attached 2 bedroom guest cottage. A real . 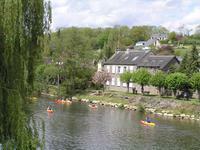 . .
Close to the centre of Nueil-Les-Aubiers, walk to bakery (500m) and shops, with supermarket, . . . Very pretty cottage with private drive and parking. Ideal lock up and leave. Good rental . . . 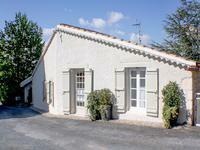 In a small hamlet this charming cottage offers a spacious family home with bags of character . . .